The PMC twenty5.21 is proof that great things come in small packages. 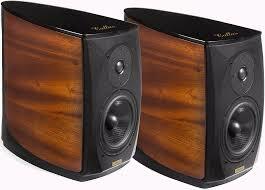 Don’t let its compact size fool you; this loudspeaker is nothing less than remarkable. 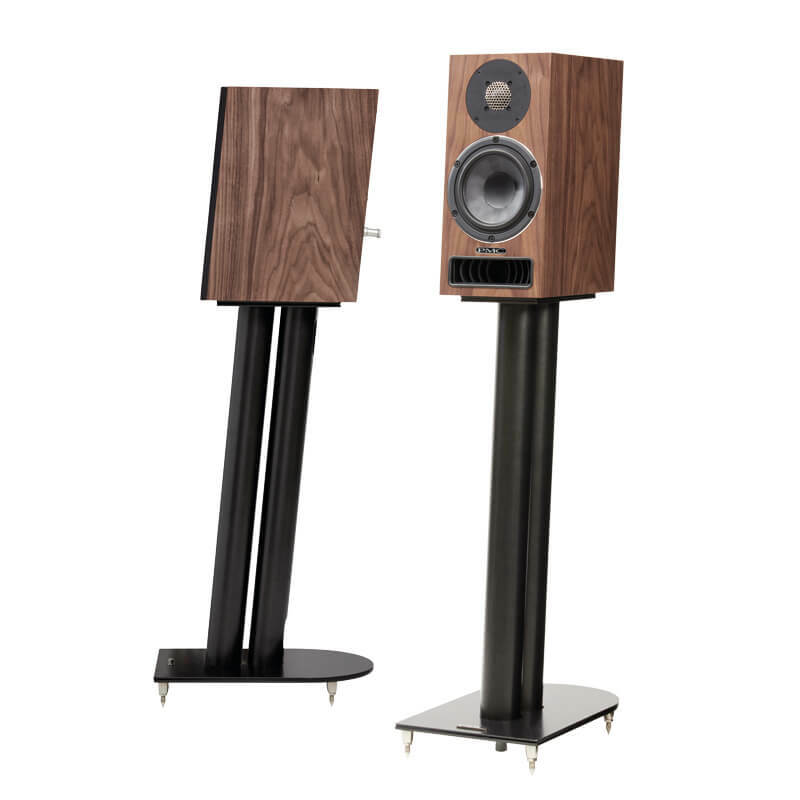 Its complex ATL and Laminair vent mean that you get speed, weight and transparency, with the greatest bass extension of any loudspeaker this size. 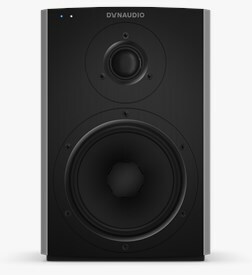 Whether on a shelf or its performance-enhancing stand, the twenty5 21 excels with all types of music. 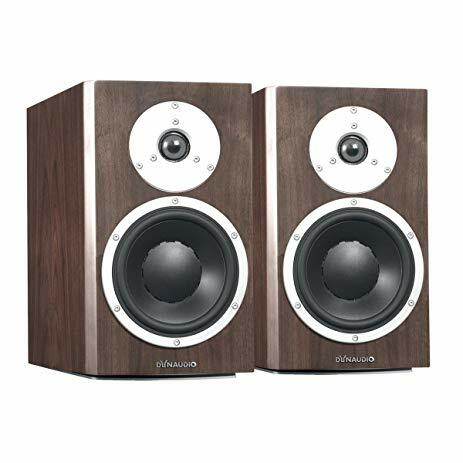 Its articulate mid-range, clear, open highs and profound bass mean it can fill rooms both medium and small with astonishing ease.